As long as Spider-Man's in New York, can he find the hoodie I left at that arcade in 2009? That Spider-Man for the PS4 is an insane and immersive video gaming experience is no secret. It’s model of New York City is very familiar, wether or not its Easter Egg wedding proposals were fruitful or not. 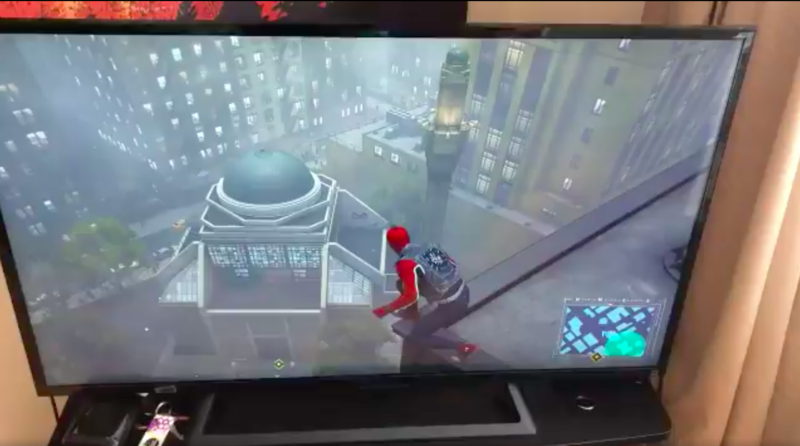 Playing Spider-Man I’ve already seen the Empire State Building, The New York Public Library, but what was absolutely shocking for one fan is when he swung around in Spider-Man and saw… the neighborhood right outside his house! Ahhh! Check out the video below! Hmmm. I wonder how far this video game to real life reality extends! Could it be that if Robert Pagan, the man who posted the Tweet, just peeks a little harder outside his window, he could see the old webslinger himself? And maybe not just that, but see Spider-Man in his special pre-order costume of Spider-Punk just chilling outside his window? Man, I hope so. 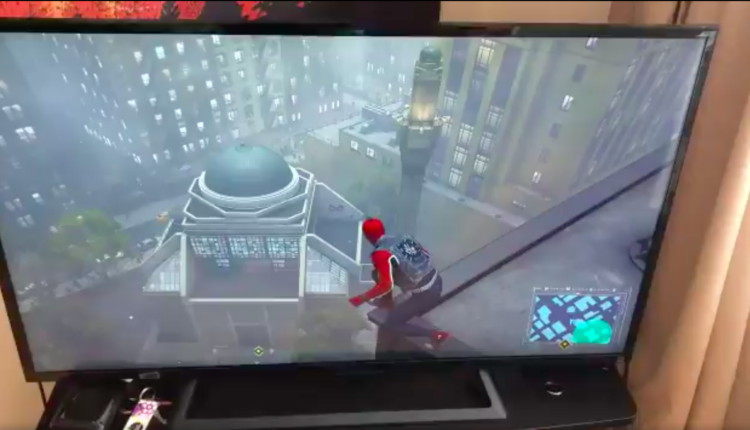 Also, if the New York in this game is so extensive, can Spider-Man swing down to that ironic barcade I went to in 2010 and see if they still have my jacket? It’s really nice. It’s light blue, it looks like a letterman jacket but it isn’t. Come on Spider-Man, can’t you check it out for me? Come on, man. What do you think of the cool video? Let us know in the comments or on Twitter at @WhatsTrending.